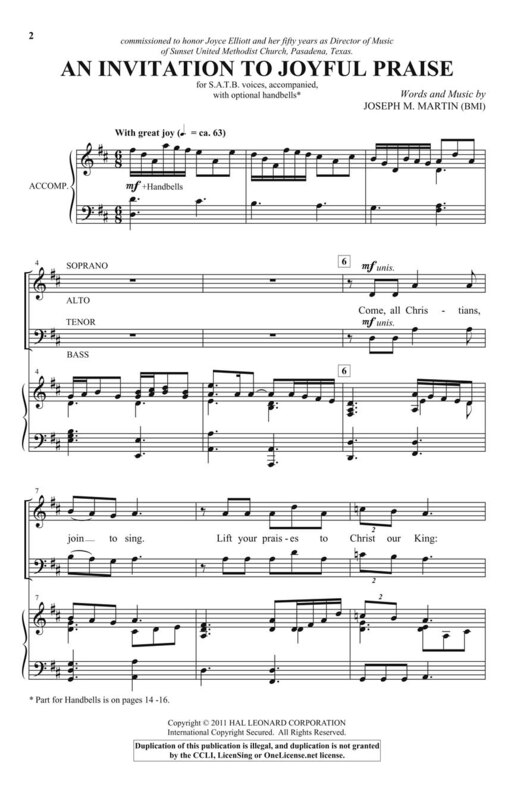 The well-known hymn text; Come; Christians Join to Sing; forms the foundation for this original theme in 6/8. Lilting with celebratory spirit; the neo-classical feel of the music meshes perfectly with the optional handbell accompaniment. 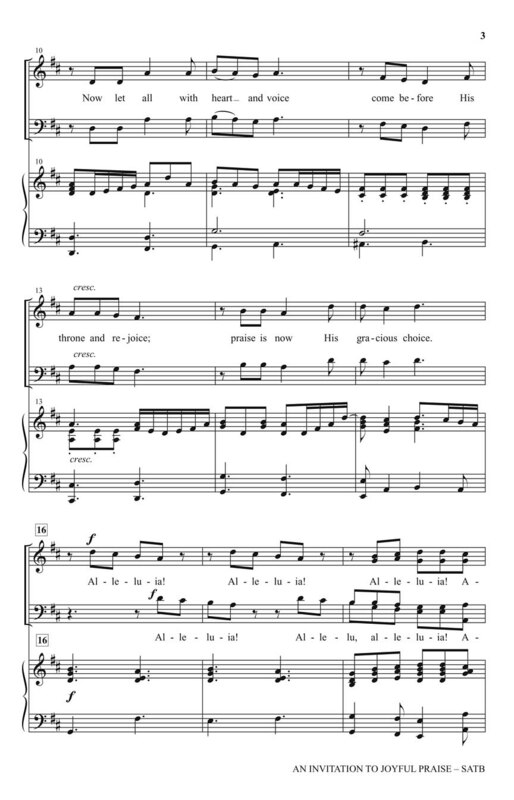 A short quote of the hymn tune HYFRYDOL adds a charming touch to this jubilant song of praise!